When I was in school, I remember hearing other kids stating that history class was boring. In fact, I hear other parents stating their kids think history is boring. I’ve never understood why people think history is a boring subject. Maybe it’s the way the subject is presented? Whatever the reason, I find history fascinating. As I peer into small windows into the past, learning how people lived, behaved, and thought, is hugely interesting to me. I’m also reminding my kids that those who forget history are doomed to repeat it. That’s why teaching Ancient History to my kids is something I always get excited about, especially since I have classical conversations! I am so excited about reading the books for this years cycle 1, seeing my kids enjoy reading, and also working on writing and grammar! 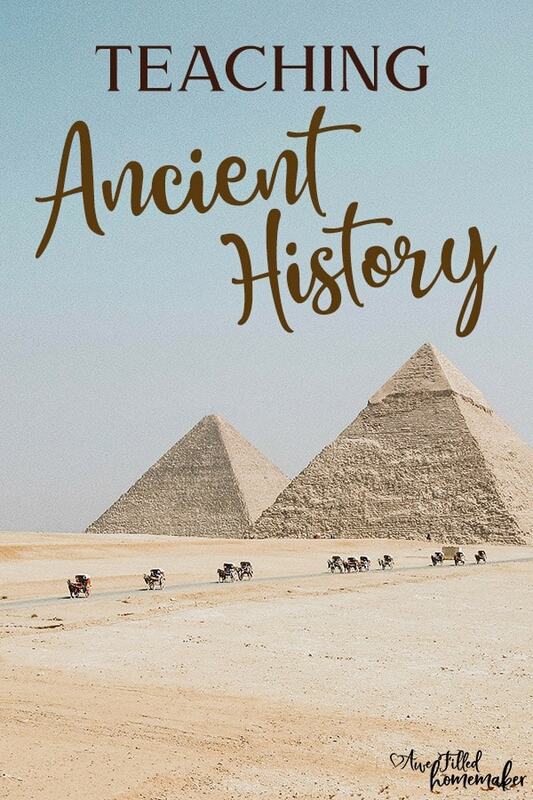 If your family will be studying Ancient History this school year, here are some great resources you can check out. Few civilizations intrigue me more than the Ancient Egyptians. From their massive and impressive monuments to their artwork and contribution to mythology, the Ancient Egyptians are one of my favorite topics to study. You can find a ridiculous amount of wonderful resources about Ancient Egypt. Here are a few of them. When it comes to educating people – young and old alike- PBS has certainly earned its reputation. An entire section devoted to the study of Ancient Egypt can be found on their website. 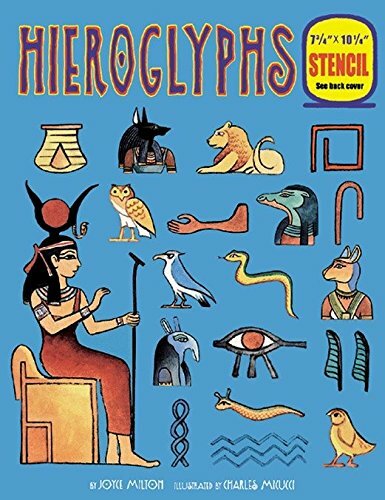 How cool would it be to write your name in hieroglyphs? Now’s your chance! PBS has a really cool feature on their website that allows you to enter your name (or your child’s name) and translate them into Egyptian hieroglyphs. 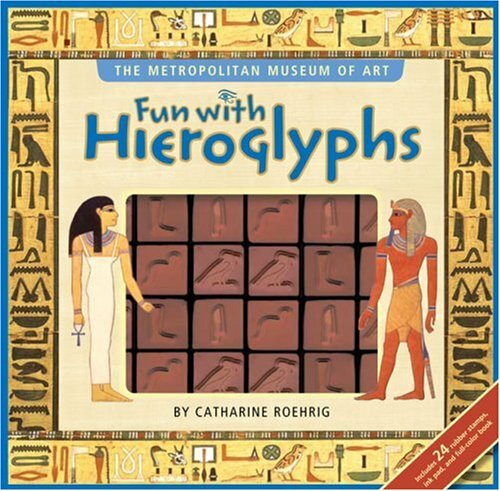 You and your children can practice drawing or painting your names in hieroglyphs to combine your ancient history lesson with art. Learn about the major events of 500 years of Ancient Egyptian history with this fascinating timeline. Take a 360 degree tour of Ancient Egyptian landmarks, such as the tomb of Ramesses III, the chapels of Isis and Seti, and the inner sanctuaries of Osiris. Thanks to the magic of technology, you and your children can check out primary sources from Ancient Egypt that includes paintings, sculptures, architecture, translated text, and more! If you’ve ever wondered what it would have been like to live in Ancient Egypt, the Day in the Life feature takes you on a journey as you step into the lives of 7 different people: a pharaoh, a nobleman, a craftsman, a priest, a soldier, a farmer, and a woman. 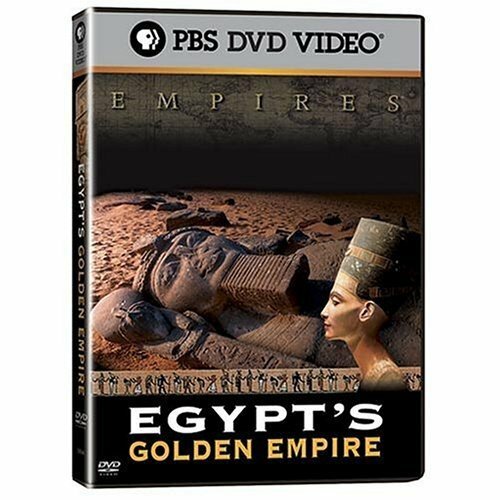 You can also purchase a copy of Egypt’s Golden Empire DVD set (or VHS if that’s your preference), which will provide your family with 3 hours of education and entertainment. Youtube can be a great resource to supplement in your school routine. 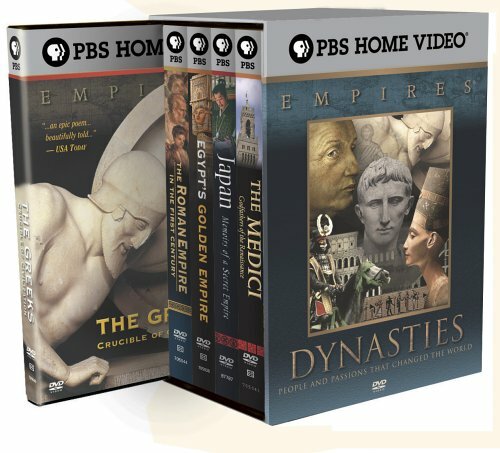 You can find plenty of great videos that can help your family dive deeper into Ancient History. A simple search for a specific ancient civilization will yield some great options. However, if you’re looking for a channel that is devoted to history, The History Guy is a solid choice. He shares substantial videos that teach about Ancient Greece, Egypt, and Rome. 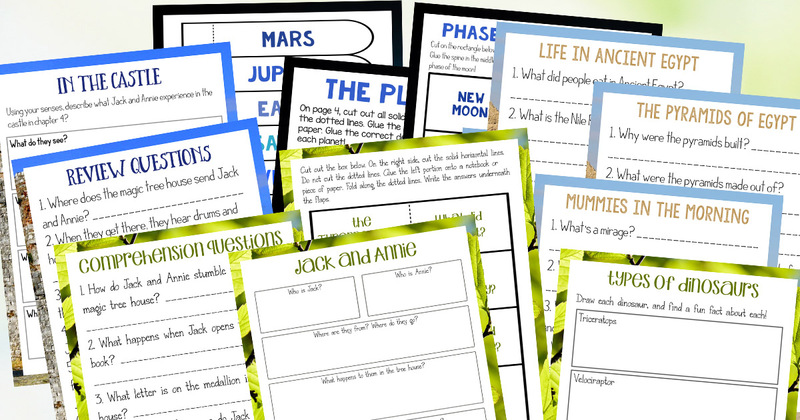 They are a good way to supplement your lessons on these civilizations. Although this channel doesn’t have a deep library, but the ones that are available are worth watching. Another top notch Youtube channel that homeschoolers should definitely subscribe to is Crash Course. 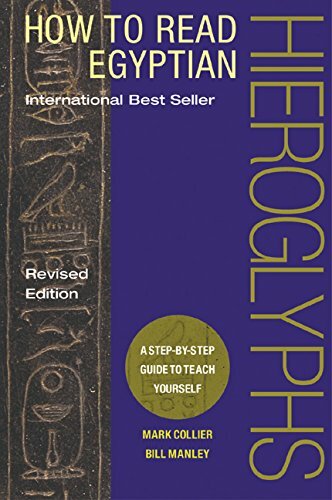 Your entire family can get a crash course in tons of different subjects, including World History, Philosophy, Physics, Economics, Games, U.S. Government, Psychology, Anatomy & Physiology, Astronomy, Biology, Literature, Film History, and Mythology. John Green (half of the popular Vlog Brothers as well as author of bestselling novels-turned-films, Papertown and The Fault in Our Stars) hosts the World History Crash Course. This 42-part video series was co-written by John’s History teacher. Each video is a high-quality production with engaging visuals and information that will keep your children’s attention. The series covers the span of world history – including ancient history. You can check out videos covering the Indus Valley, Mesopotamia, Ancient Egypt, Persia, Greece, China, Rome, and more! 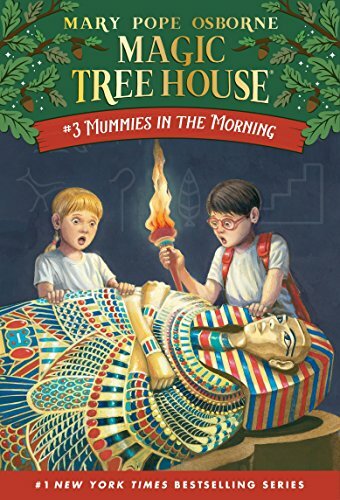 In the third installment of this wildly popular children’s book series, siblings Jack and Annie are whisked off to Ancient Egypt. While there, they meet a queen who needs their help. Now, they have to solve a puzzle or end up as mummies! Why did people make mummies? What was the mysterious writing on mummy cases? How did most Ancient Egyptians spend their days? 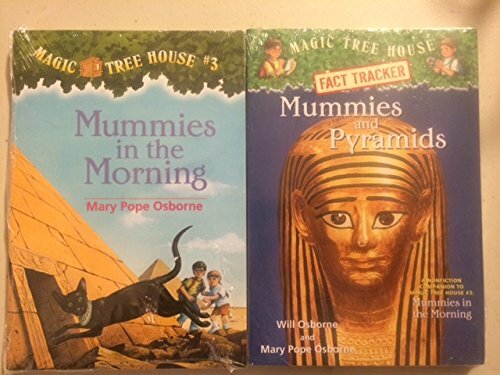 In addition to answers to these types of questions, each Magic Tree House Fact Tracker book is also filled with pictures, illustrations, and fun tidbits from Jack and Annie. They are the perfect way to go on your own little adventure back in time. This book finds Jack and Annie traveling back in time to Ancient Greece. While there, they get to witness a very cool event. But it’s not just any event. They get to witness the very first Olympic games! What did the ancient Greeks wear? 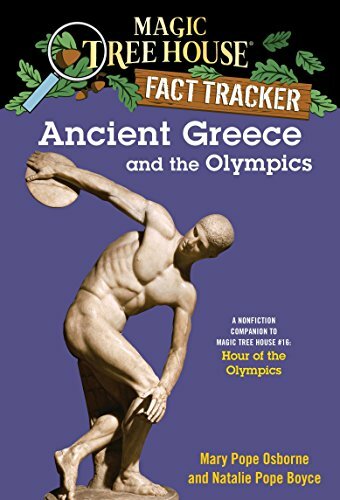 Where were the very first Olympics held? How are our modern Olympics similar to the ancient Olympics? 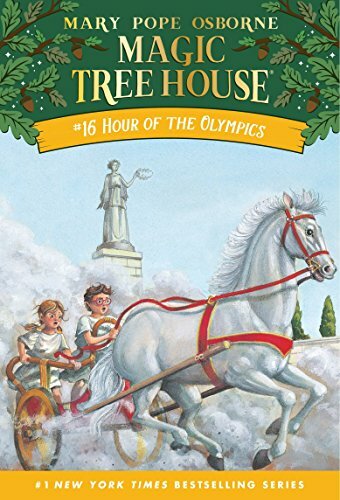 I have a Magic Tree house unit study packet too that is a wonderful resource to use with your kids! You can get it here or by clicking the picture below. With resources like Smithsonian Institute, PBS, Internet History Sourcebooks, and the Library of Congress, you can rest assured that you’re finding great, reliable information. In the General Resources section of each category, you will find lesson plans, teaching resources, games & animations, as well as research. I hope these five resources will help you get started on your journey back in time to Ancient History. Enjoy!